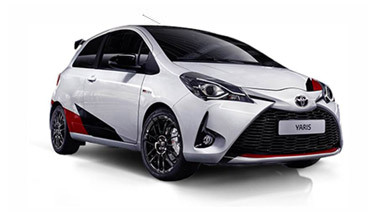 The My Toyota portal gives you access to an exciting range of offers, treats and fabulous experiences - there is everything from discounted days out to exclusive deals on Genuine Toyota accessories. As well as the treats you can do the following on My Toyota: Book a Service / MOT / Repair, See the entire service history of your vehicle, Plan journeys, Update your satellite navigation system . My Toyota Rewards is our way of saying thank you to you for choosing to drive a Toyota. The list of rewards is changing all of the time - so make sure you visit regularly to avoid missing out! To explore what offers you can take advantage off all you have to do is create a My Toyota account. Once you have created a My Toyota account all you need to do is follow the link to 'My Rewards'. This offer is valid until 30th December 2016. £99 for two people for two nights, including breakfast.